Just after welcoming the Tecno WX4 and WX3, the Hong-Kong based phone manufacturer has gone ahead to unveil the Tecno Spark series of smartphone; Tecno Spark K7 and Tecno Spark Plus K9. The Tecno Spark K7 and Spark Plus K9 are the first in the “Spark” series, the Spark K7 have a very striking resemblance with the Apple’s iPhone 7 devices. The phones are also available in apple red color, to further highlight the brand’s moves. While they are both mid-range smartphones, the Spark Plus K9 has more to offer in terms of features and overall specs. The Tecno k7 has some eye-catching features as well and moderate price tag, lets quickly glance through its key specs. The Spark K7 from Tecno has a display estate that measures 5.5 inches diagonally, the screen’s resolution is set at 720 by 1280 pixels, this might not be all that good for a phablet sized smartphone. In the processor side, Tecno Spark K7 holds a 1.3 GHz Quad-core processor with a Mediatek chipset installed, this is quite basic for an entry-level smartphone. 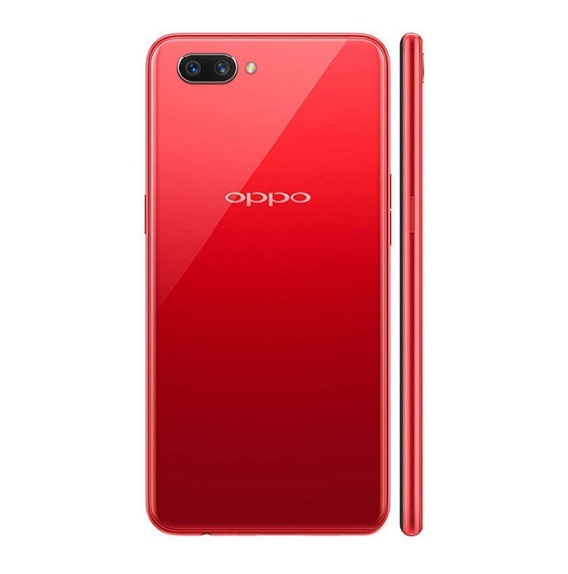 There is also a provisional 1GB RAM for a near seamless multitasking and an inbuilt storage space of 16GB which can be further expanded to up to 32GB with a micro SD card if you require more storage space. There is also a 2GB RAM version of the device. Tecno K7 hosts a 13 megapixel rear camera with single LED flash and a 5 megapixel camera in the front for selfie purposes. The front camera is also endowed with a LED flash to deliver more optimized images in low-light conditions. For power and battery juice, Tecno Spark k7 has a 3,000 mAh battery in store, this battery capacity is quite sufficient and promises good talk time and better stand by time. Body design in the Tecno K7 is very brilliant but may reek of ingenuity to many, the design was curled from the Apple’s device; iPhone 7 but it is not something new in Android market. The device is available in Phantom Black, Metallic Red, Champagne Gold, Coral Blue colors. 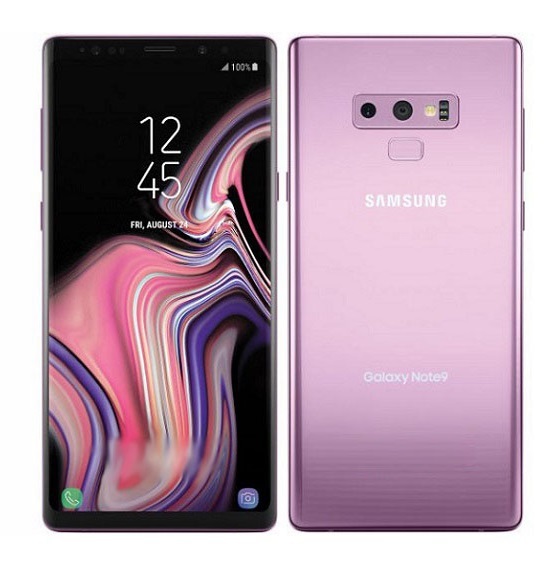 There is a fingerprint scanner located at the back of the phone to provide for enhanced security and faster unlocking of the device. Tecno Spark K7 is dual SIM based with dual standby but doesn’t supports 4G network option. 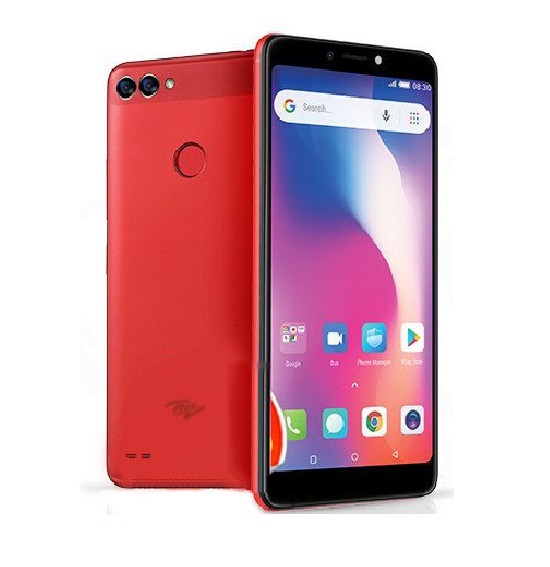 Tecno Spark K7 price in Nigeria range from 32,800 Naira to 34,000 Naira which is about 100 USD. The device is available for purchase through Jumia and other online stores. 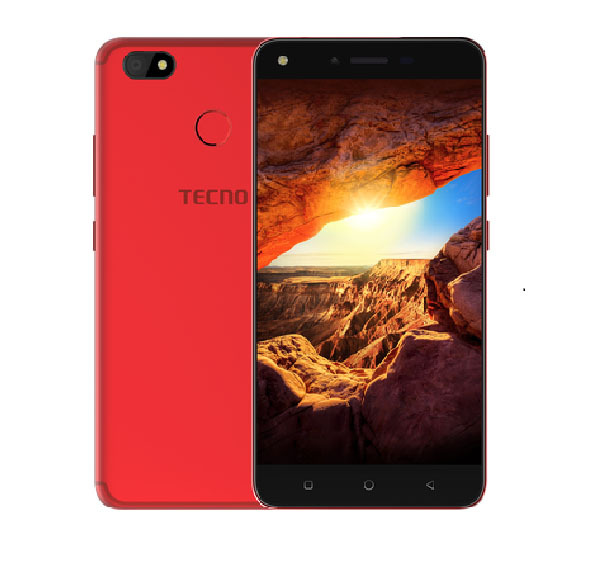 In this case, the Tecno K7’s senior counterpart; Tecno K9 will be a good alternative, it has a bigger RAM, processor speed and bigger screen size of 6.0 inches, the Tecno Camon CX is also a great option so as the Infinix Note 4 and Itel P51 Maxpower. Hope i am not going to regret using k7 with dis comment am seing so? How much is Techno Spark K7? what is the code for factory reset ? My Techno K7 is failing to reboot beyond the initial Techno display. What can I do? You can do that with an app called Flash Alert. It can be downloaded from play store. It is nice but How to ristrict background data for tecnok7 phone? Pls I installed flash on my phone Tecno k7 but it refused to work..
why it doesn’t support otg?? plss oo i bought my k7 late january & last week someone mistakenly sat on it & d screen got blind but then i could still recieve calls with it, but when i took it to techno office here in benin & explained what happened they said i must change the screen & the panel which will cost up to #28000. i don’t understand hw d panel was affected cos i could stil recieve calls with it… pls help o cos dat amount of money will almost buy a new one..
How much does spark 7 cost in Nigeria? My techno spark k7 is not reading USB storage. What’s the problem? Hw much is techno k9 in naira? Wow! Can’t just stop enjoying my Tecno Spark K7 phone. I love it immensely, it’s a beautiful and splendid phone. I bought mine alone Avenue Kennedy in Yaoundé, Cameroon. pls I want de real price for tecno spark k7 in Ghana cedis. I bought mine (K7) from Ethiopia. But I have problems connecting it to my laptop, any help? I think the spark K7 internal memory is not 16 gigabit. Hello, the internal storage of the phone has been confirmed to be 16GB. My friend bought this device and i must confess from his experience that this device is fake, cannot even support 3g network and its very slow as far as browsing is concerned. The USB charging port on the device is probably damaged, take the phone to a professional phone repair center to have it replaced. Pls I just bought k7 is it okay if I use it for a while b4 charging it??? It will be better if you charge it completely before using it. the tecno k7 and k7 2gb not loud in music and when you collect it with amp self, and both the ringtone and vibration. check it and upgrade it for us thanks. I just got my Tecno Spark K7 today, it’s amazing, I love its features. Please i need some clarity. Some blogs say K7 is 1GB RAM and some say 2GB RAM. Bikonu, which is the correct one for K7? The initial Tecno Spark K7 has 1GB RAM but Tecno has released a 2GB RAM version of the device. Please, are you saying the battery of Techno Spark K7 is not removable? And what is the big difference between 3G network and 4G. Yes, the battery not removable (inbuilt battery). 4G network enables for faster internet browsing than the 3G network. Quite good bt I rather go for a phone with 4g support and more internal storage! pls does tecno k7 has finger scanner? 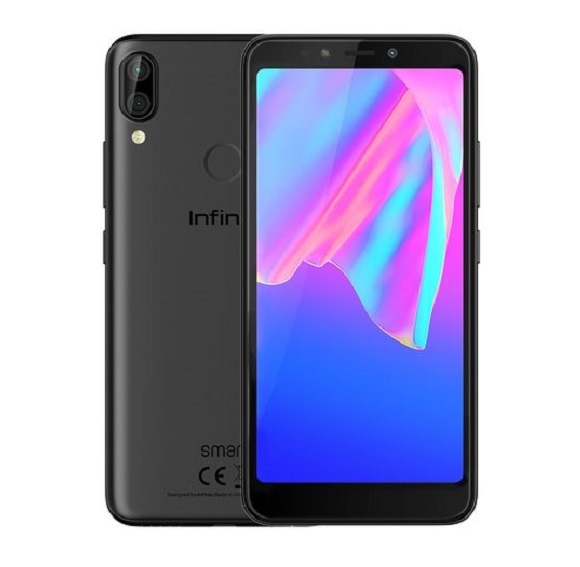 Tecno spark k9 has more to offer than Infinix Hot 5 Lite in terms of specs so Tecno K9 is a better buy than the Hot 5 Lite. how can you mention k7 and v30 in same breath? they are world’s apart. 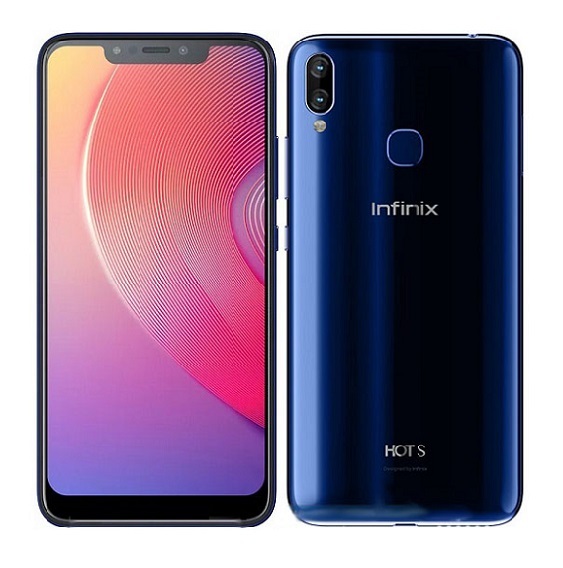 Please Admin or Henry help me out,i saw list of phones from Godbless Import, export communication nd I decided to order from them, I send money for spark K9 plus 30 thousand naira , till now there are not answering my calls. ….are they not genuine ? Pls whats de difference between 3g&4g pls…. Tecno spark k7 costs about 33,500 naira in Nigeria. TECNO! is in my blood so i dont need more xplanation i knw its gonna be good and stylish in all aspect. please does it has a notification light? It doesn’t have notification light but the front flash may stand in as one. Does this phone(Tecno Spark K7) it have a touch light? Yes, the back camera flash can be used as torch light. Does tecno k7 and k9 comes with power bank? Yes, it is. You can use it to unlock the device and for other security purposes. 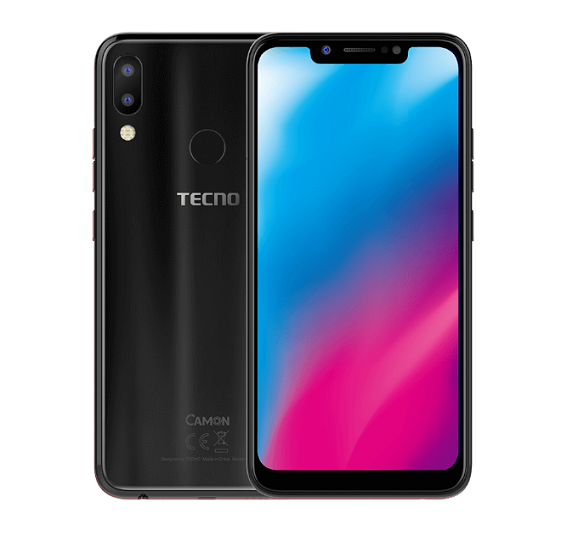 Tecno Camon CX is currently selling for about NGN 58,000 while the Camon CX Air is selling for about NGN 44,000.
please whats the difference between this two phones .. and are they higher than the spark series..
No, Tecno k7’s battery is not removable. Pls how do I get k7? Check local retail stores around you or buy it online via the links provided in the post. Unauzwa shiling ngapi iyoo Tecno K7? Some blogs say the phone supports 4G network…so am confused right now…. 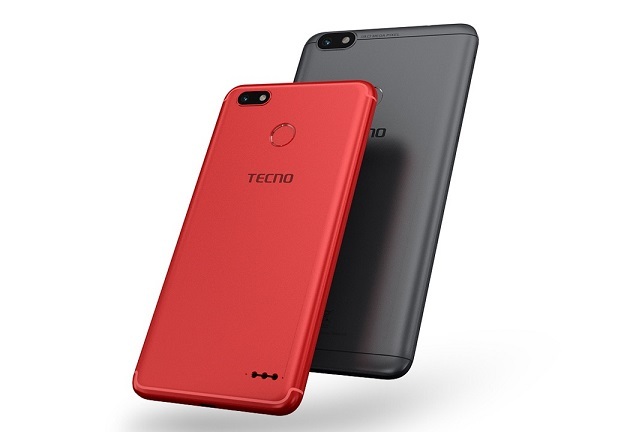 After some enquiries from Tecno Mobile, we were able to confirmed that the device doesn’t support 4G network, also the same with Spark Plus k9, no 4G network support. even d k9 doesn’t support 4G. i was quite disappointed. Pls how can I get one? Is it in d market? Sure. The phone is a nice phone. Quite affordable and trendy phone. Finely designed. No doubt about it. Tecno did well with the design of the Tecno Spark K7. Another one from Tecno. With this device, I want more. But it still makes sense. Not bad at all. You be Oliver Twist? haha! Sleek design. Sure it’s gonna be captivating too. The buzz surrounding the release is surreal. Ya the phone is really captivating in terms of design. Tecno took that to another level. I think Tecno also always looks beyond just designs too, the specs also possess enthralling qualities. Sure the Tecno K7 is good looking and based on the information we have, the device is expected to be quite affordable. Same here! If it won’t cost a fortune, may consider getting one tho! Tecno has a knack for sleek phones. Its good but why its not access in the computer !! I always get the information as device is not instilled!! !